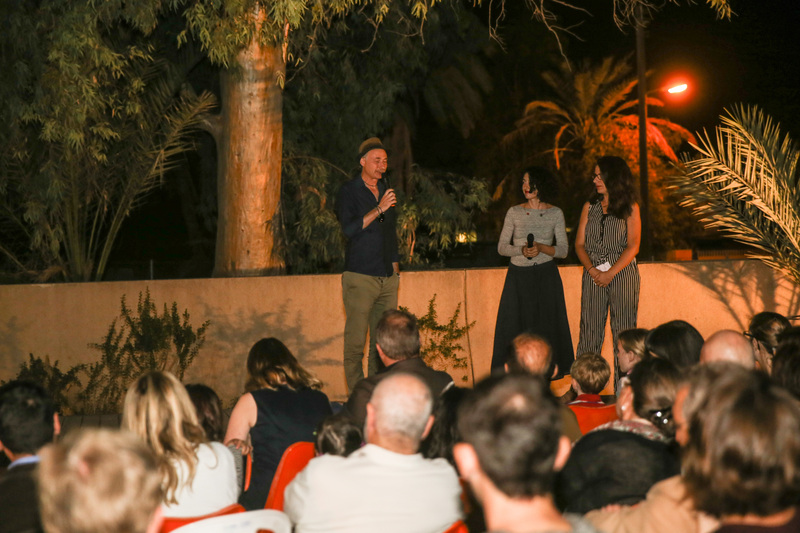 Urban Gorillas, in collaboration with Cyprus Community Media Centre (CCMC), invited the multi-award winning Italian director Alessandro Negrini to screen his latest film ‘TIDES’ and hold a two-day workshop. 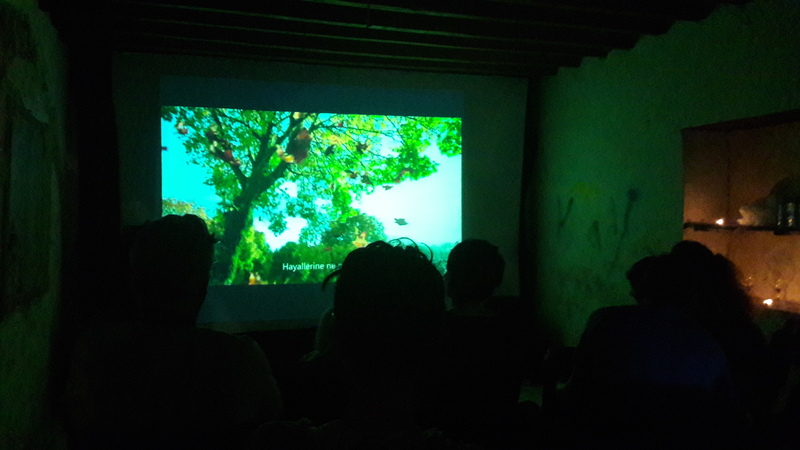 ‘TIDES’ depicts lives across the divided Northern Ireland and reflects on issues that are going beyond borders and the very concept of it. 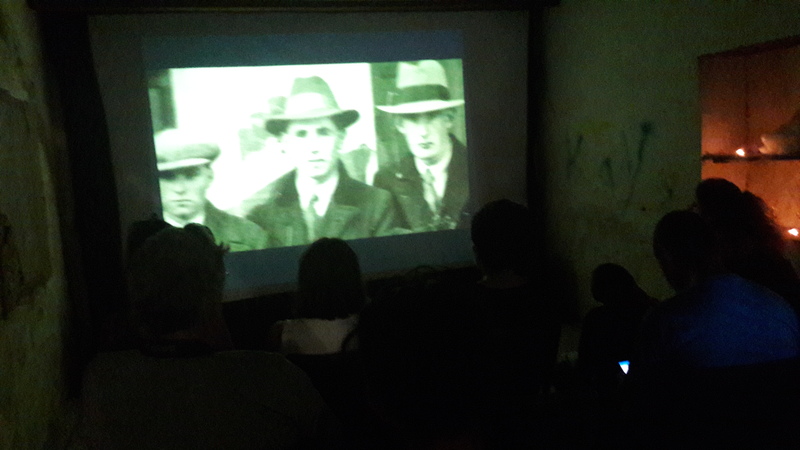 The film, narrated from the point of view of the river separating Catholic and Protestant communities, invites us to discover its story. 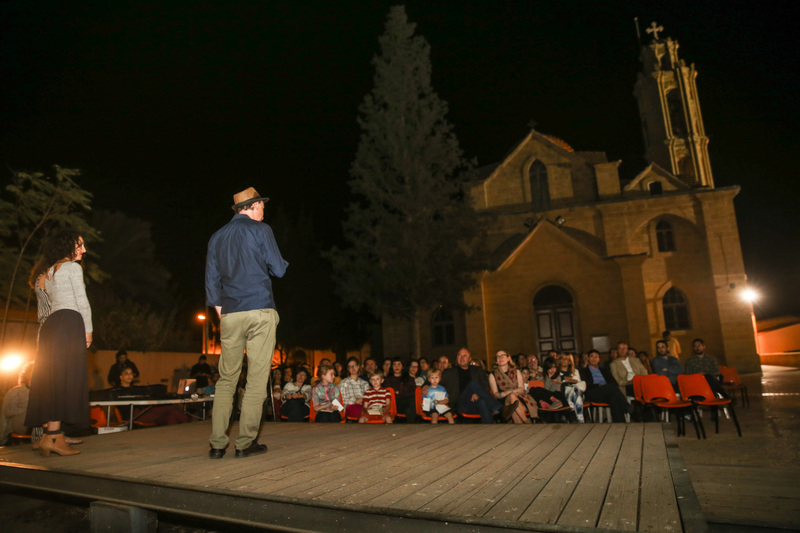 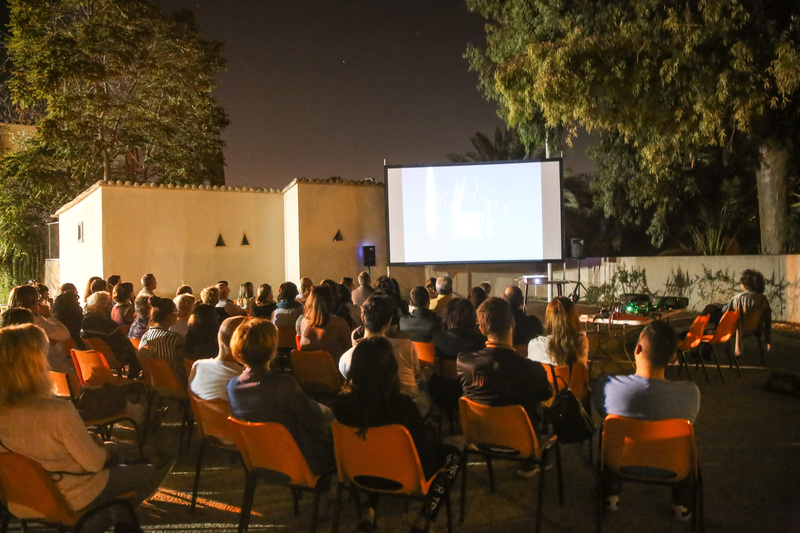 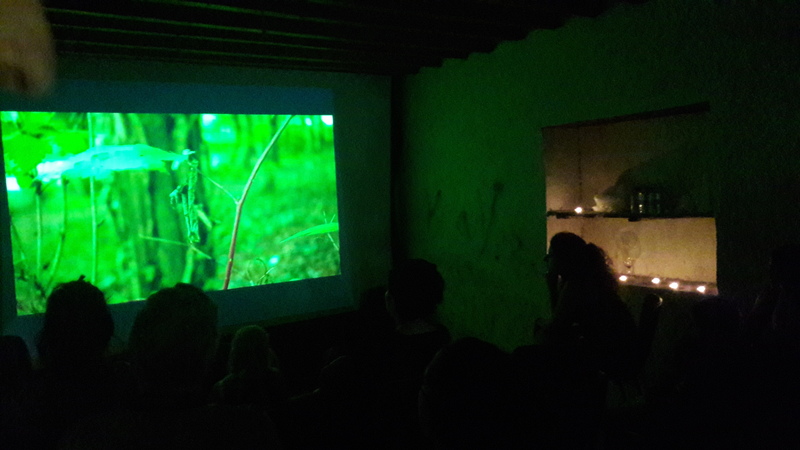 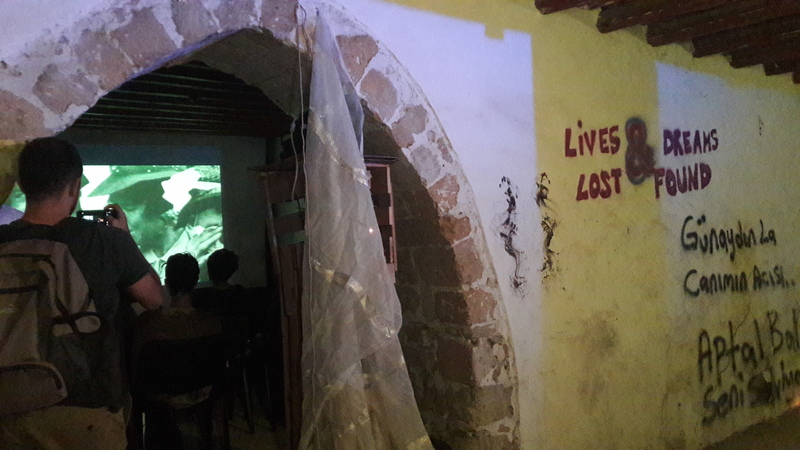 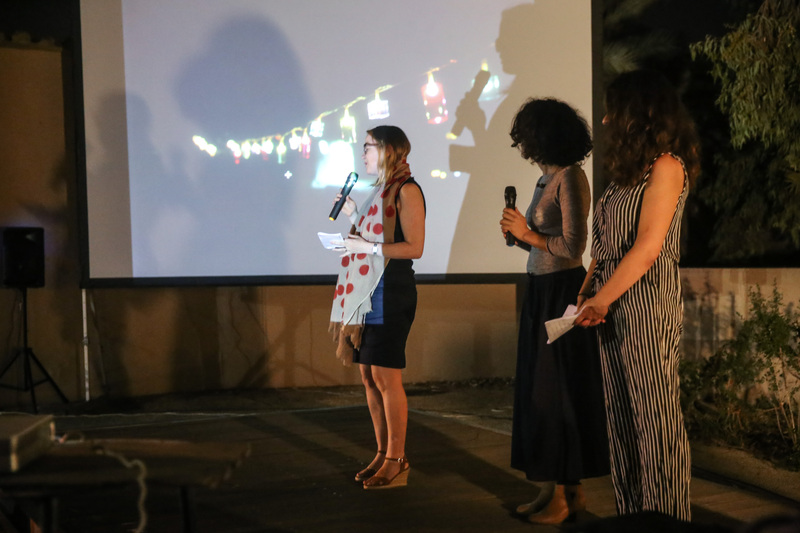 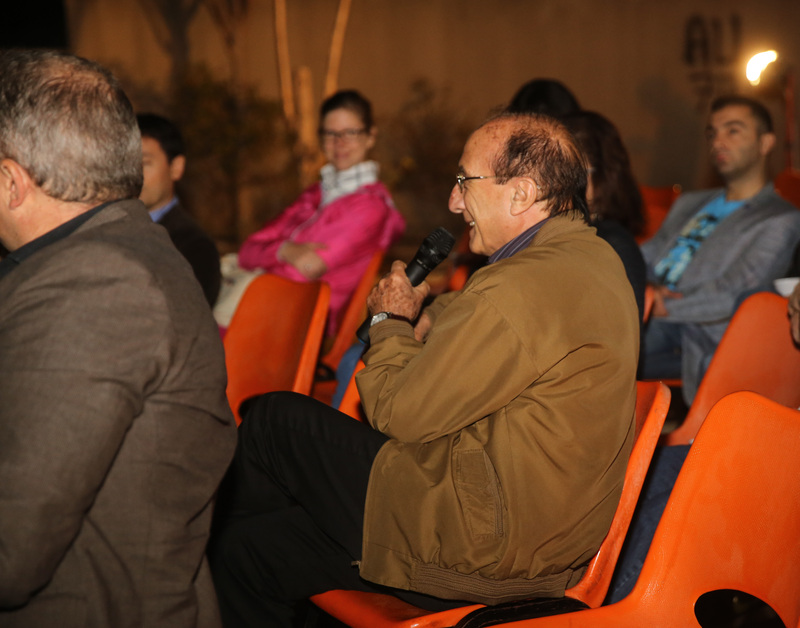 Wanting to show the film on both sides of the island, to encourage various viewers living in similar conditions to ‘Tides’ concept’ and to reflect on Cyprus’ situation, an urban screening was organized at the YUKA Blend Street Festival, October 2017. 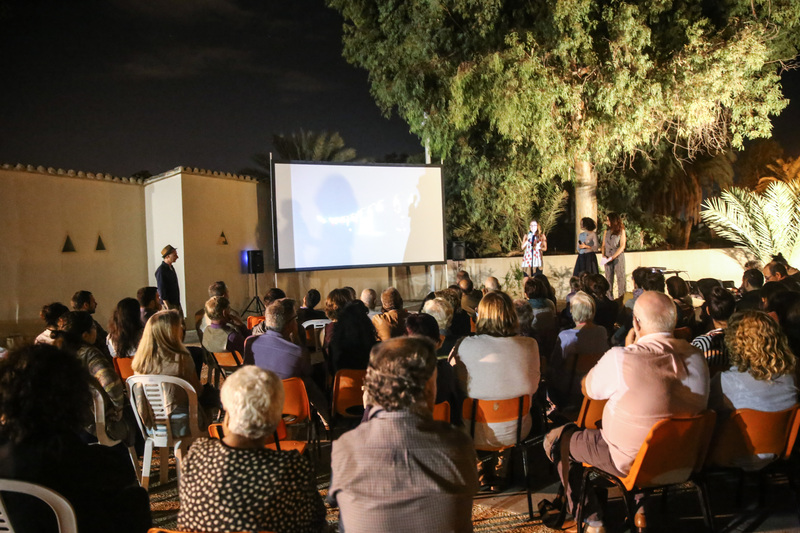 Transforming an old car garage into a mini cinema, this urban film screening invited the festival-goers to question their understanding of borders. 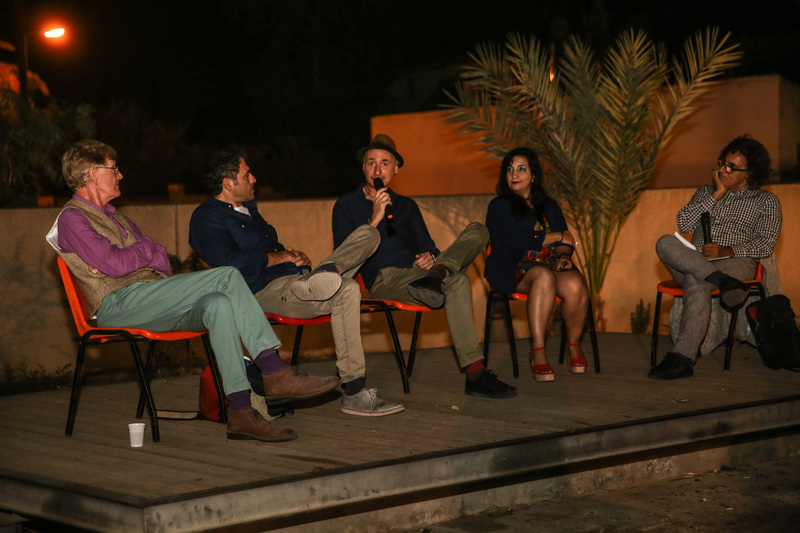 Concluding the week of events, was the open-air screening at Kaimakli which was followed by a fascinating discussion with the help of Irish journalist Brian Kelly, director Sholeh Zahrei, activist Marios Epaminondas, architecture professor Yiorgos Hadjichristou and the director. 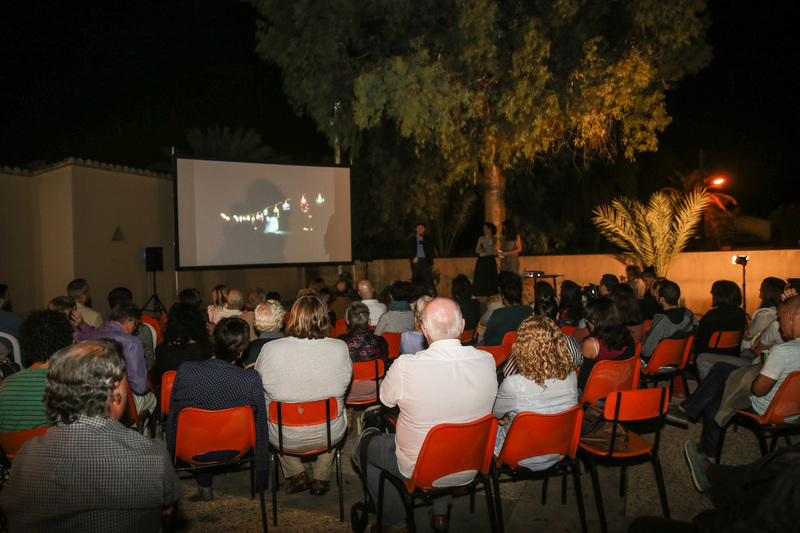 The closing event was kindly supported by the Italian and the Irish embassies in Nicosia. 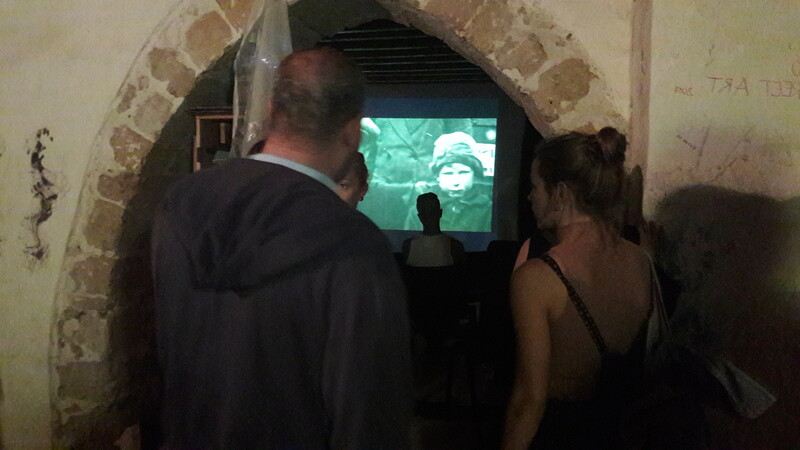 Film director and poet, Alessandro Negrini’s most acclaimed work deals with social exclusion, magic realism and resistance and his works combine documentaries, fiction and poetry.